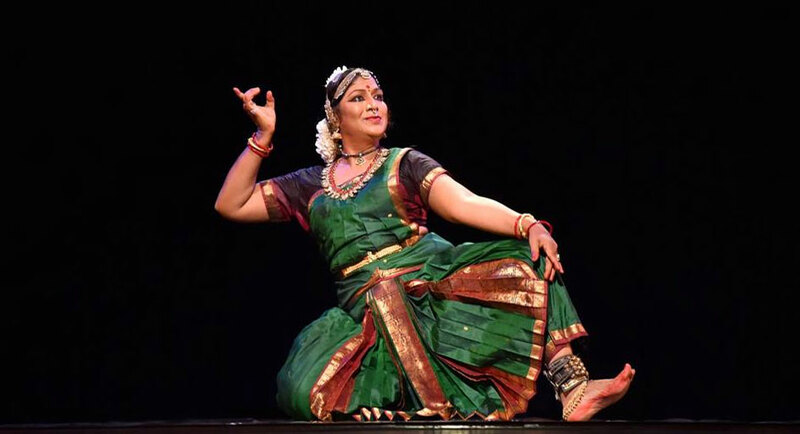 Narthaki Natraj, a renowned dancer from Tamil Nadu has become the first person from the trans community to be honoured with one of the top civilian awards in India. The 54-year-old Bharatanatyam exponent was among those bestowed with ‘Padma Shri’, the third highest civilian award this year. 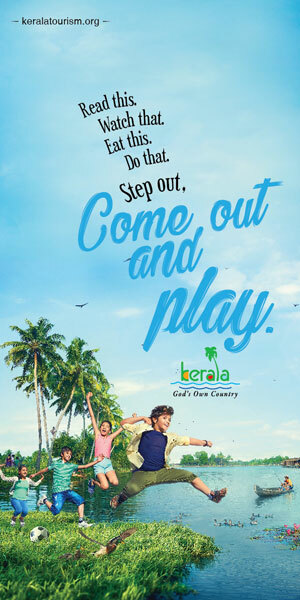 The award was announced on the occasion of the nation’s 70th Republic Day on 26th January 2019. Born in the temple town of Madurai, she left her home at the age of 11 due to the disrespect and rejection from family and the society. K P Kittappa Pillai, renowned dance master of Tanjaore, adopted her and gave her training in classical dance forms. Later she has advanced to the Tanjore Quartet of Bharatanatyam (Nayaki Bhava tradition) through a dance school she established. 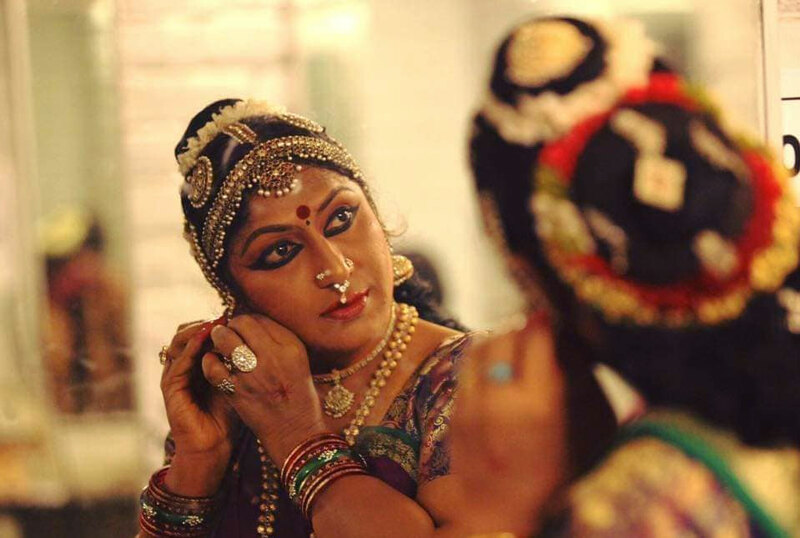 As a transgender, Nataraj who has performed across the world is widely seen as a icon when it comes to empowerment of the marginalised community. “I have received message from the tourism department that am awarded ‘Padma Shri, while I have been performing in the ‘Nishagandhi’ as part of the ‘Nritholsav’. It is a moment to be rejoiced. I consider this as the reward for my struggles in life, hard work, determination and self respect,” said Nataraj while talking to the media. “There are times that I struggled to get a room to stay or avail a bank loan. People were hesitant to help people like me. I have been through all these hardships and now I am happy that we are getting acceptance and recognition,” she added. An empanelled artist of the Ministry of External Affairs, Govt of India and a top grade artist with national television, Narthaki has been a recipient of the Kalaimamani award, the highest honour of the Tamil Nadu government and the Nritya Choodamani of the Sri Krishna Gana Sabha in 2009. The Sangeet Natak Akademi Puraskar (2011) and the Vetri Award of the University of Madras for performers from marginalized communities in society (2013) are among her other distinctions she has received. Natraj has a rare collection of Tamil literature, which she uses for research in her solo and group productions. Some of her dance productions are ‘Tamizh Amudhu’, ‘Siva Darisanam’, ‘Shakthi Darisanam’, ‘Kumara Vijayam’, ‘AranganVaibhavam’, ‘SwatantraVriksha’ and productions on contemporary issues. Last year, she even made it to the school textbook. The Tamil Nadu School Education Department introduced a lesson about Nataraj in the Tamil textbook for Plus One students. Natraj’s life story is cited as an inspiration for the marginalized community to come forward and to be successful in life through determination, dedication and hard work.